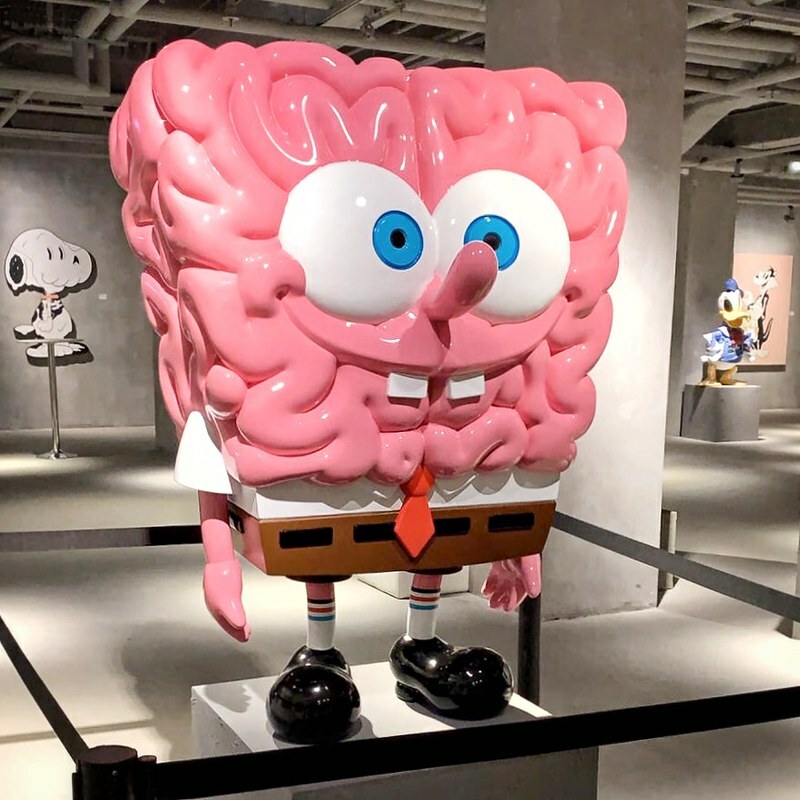 From March 28th through the 31st, Emilio's iconic sculpture "Sponge Brain" will be on show at Art Convex. This group show will happen at The Annex, Hong Kong during Art Basel week. Don't miss it!